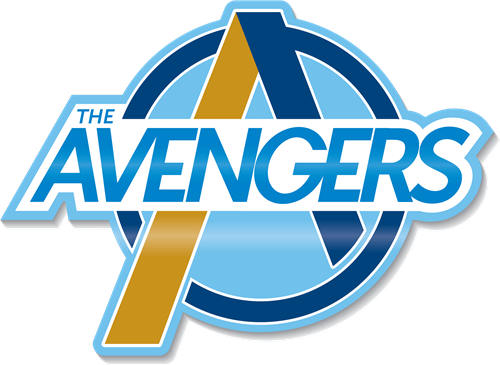 Tuesday July 23rd is Avenger Day. Students will pick up course schedules and will be able to purchase lockers, PE uniforms, etc. Interested in attending Alliance Academy for Innovation? 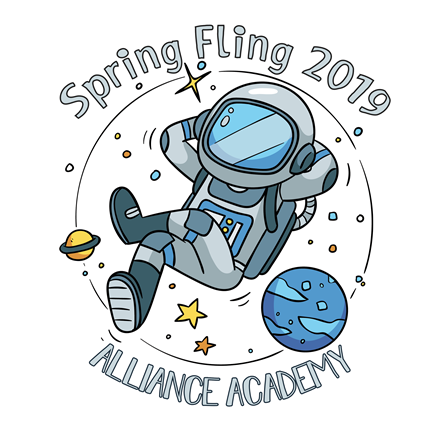 Mark Your Calendars for the Alliance Final Exam Dates--Coming up Soon! Parents and Students Should be Aware of these Tests that are Coming Up Very Soon!